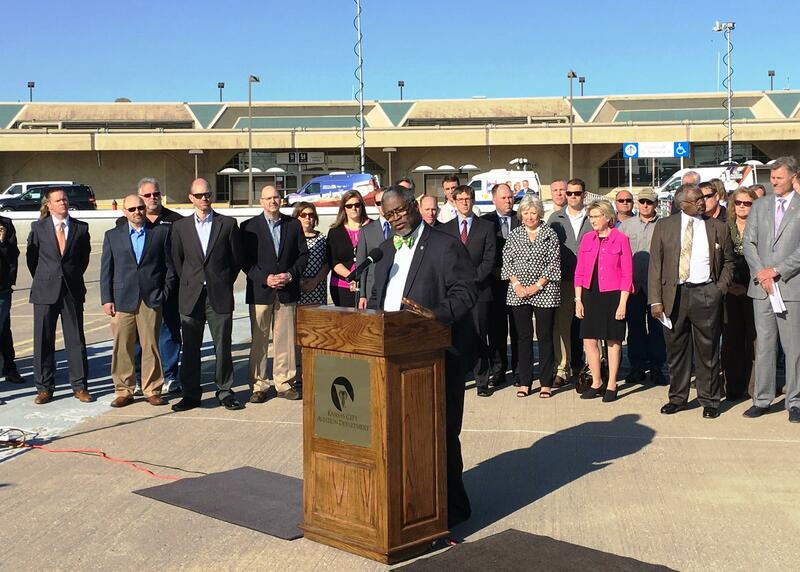 City leaders say Kansas City can get a new, single-terminal airport at no risk to taxpayers. Burns & McDonnell, one of Kansas City’s big engineering firms, is offering to take on the project at Kansas City International Airport — not just the design but the financing as well. Kansas City Mayor Sly James says the private funding proposal would provide a new terminal, with zero risk to city taxpayers. Kansas City Mayor Sly James says the deal would leave the city completely out of the project’s funding. “This is private financing. We don’t have to issue any bonds. We don’t have to take on any debt. We don’t have to pay out of the general fund. We don’t have to raise any taxes. This is a privately financed deal. They will be the ones to raise the capital. They are the ones who will be on the hook. We have no debt, we have no risk here,” says James. Burns & McDonnell would work with Americo, a large Kansas City-based insurance company, to line up financing and equity for the roughly $1 billion construction project. “This is a heck of a lift for them to do this,” says City Manager Troy Schulte. Schulte says Burns & McDonnell brought this proposal to him months ago. He says that, except for the public exposure to risk, it would look a lot like a normal city project. He says contractors would have to meet prevailing wage requirements and the airlines and the city would have to agree on the design. “And I’m not sure there’s anybody else in the country crazy enough to do it,” says Schulte of Burns & McDonnell's involvement. Burns & McDonnell CEO Ray Kowalik says his company proposed the idea in an attempt to jump start construction of a new, modern terminal. But, he says it’s a bit risky for the company. Private financing means higher interest rates. Kowalik says Burns & McDonnell would offset those expenses by getting the terminal built much faster than the city could, so it would start producing revenue sooner. Travelers would also bare most of the cost of the new terminal. Schulte says they could expect ticket fees to rise by about 4 dollars over what they are now. The airport would also expect to make more money food and merchandise concessions and parking than it does currently. The financial projections assume nearly 2% annual growth in passenger traffic at KCI. Terminal A at KCI has been closed since 2014 and flights consolidated into the other two terminals. This proposal is still in the early stages, but supporters expect it to move fast. 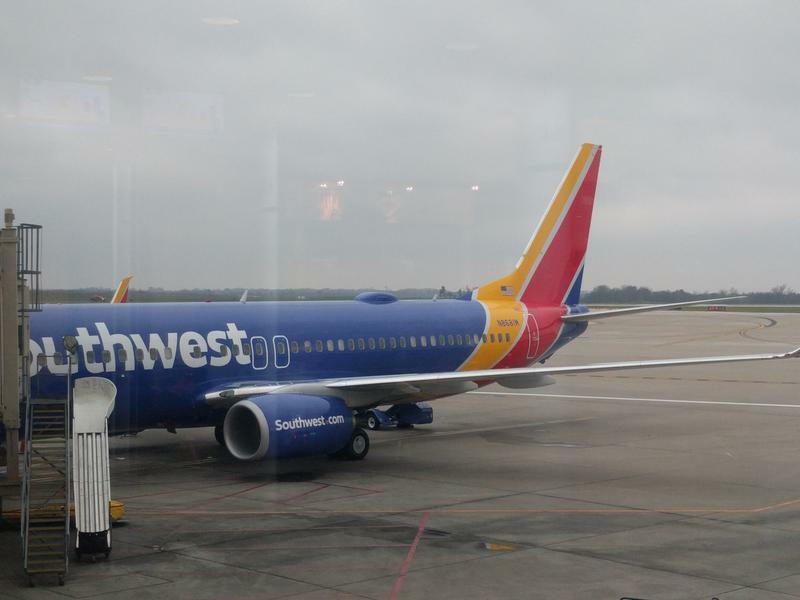 Meanwhile, the airlines, led by Southwest Airlines, will need to sign off on the funding plan. 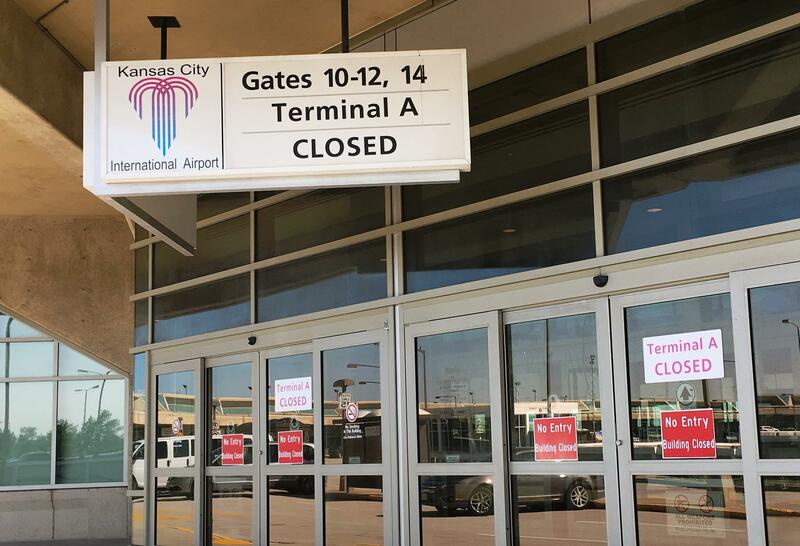 Besides airline, city and citizen approval, there are lots of variables regarding financing, so it’s hard to say when construction may start, or a new single terminal airport would be ready for takeoff. Frank Morris is a national correspondent and senior editor at KCUR 89.3. You can reach him on Twitter @FrankNewsman. 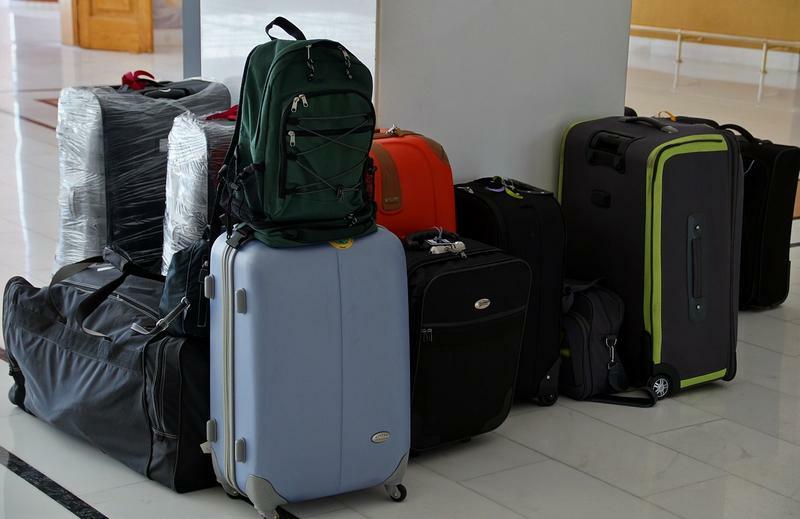 While some passengers may find the additional fees for carry-on bags to be an annoying part of traveling, a group of economists led by a University of Kansas professor found that these fees have actually had a positive impact on the flying experience as a whole. Mazhar Arikan, who teaches at KU's School of Business, published the findings in this study.